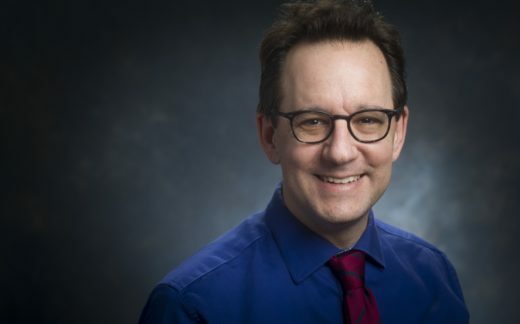 Stefan Kertesz, MD, MSc, has a 21-year history of delivering primary care for homeless and vulnerable populations, while leading NIH and VA-funded research focused on health services for homeless populations. Certified in internal and addiction medicine, he serves on the Opioid Advice Team for the Birmingham Veterans Affairs Medical Center. In the last year, Dr. Kertesz has developed a public voice on behalf of patients traumatized by the ongoing pendulum swing in opioid prescribing. His writings have appeared in Slate.com, Health Affairs Blog, STATNews, The Hill and peer-reviewed literature. He has briefed the former Surgeon General Vivek Murthy, key officials at CMS and serves on the State of Alabama’s Implementation team for the Governor’s Opioid Action Plan.